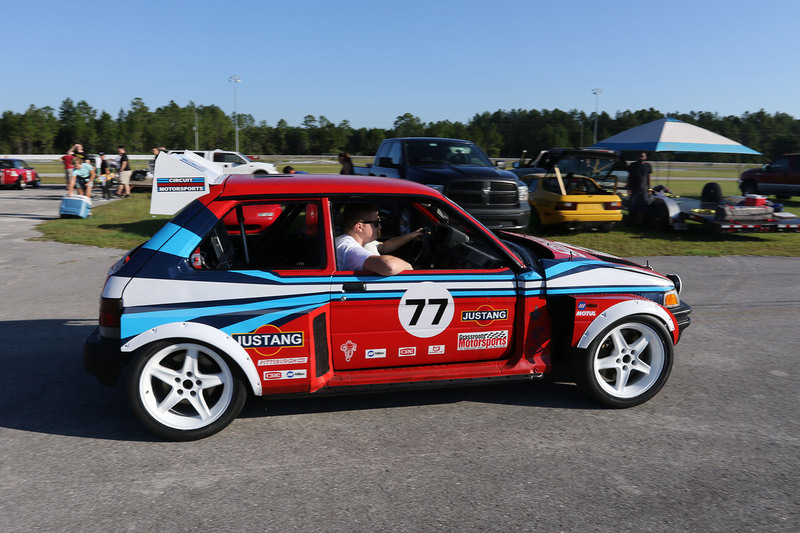 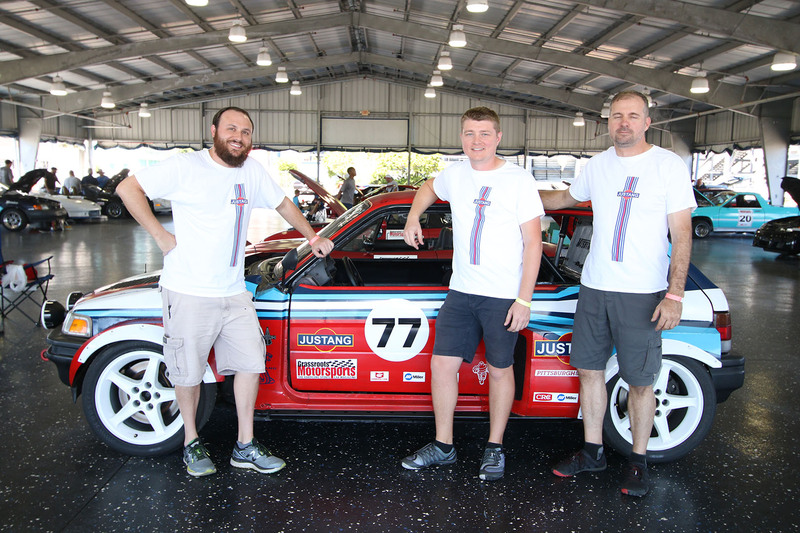 After debuting their wild Justy-bodied Mustang at the $2015 Challenge, Circuit Motorsports has finally taken the overall win at the Grassroots Motorsports $2018 Challenge sponsored by CRC Industries and Miller Electric. 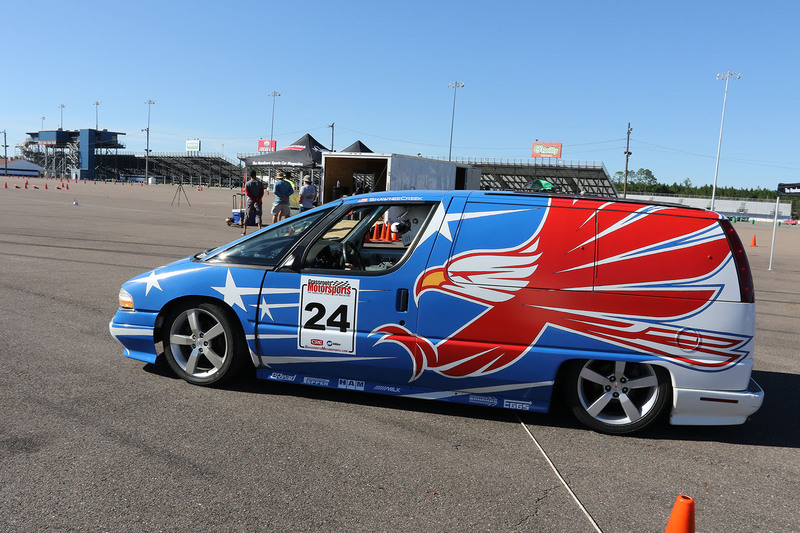 How’d they do it? 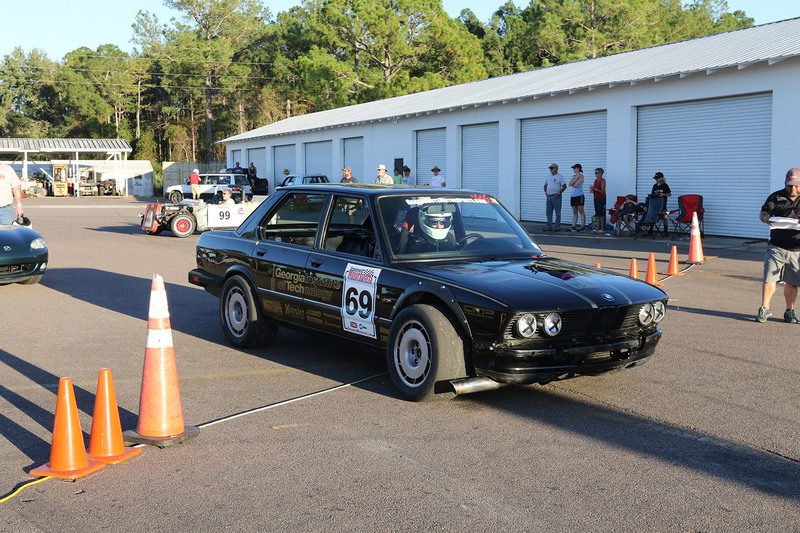 They won both autocrosses, and placed third in the concours portion of the event, earning them the highest total score of the weekend. 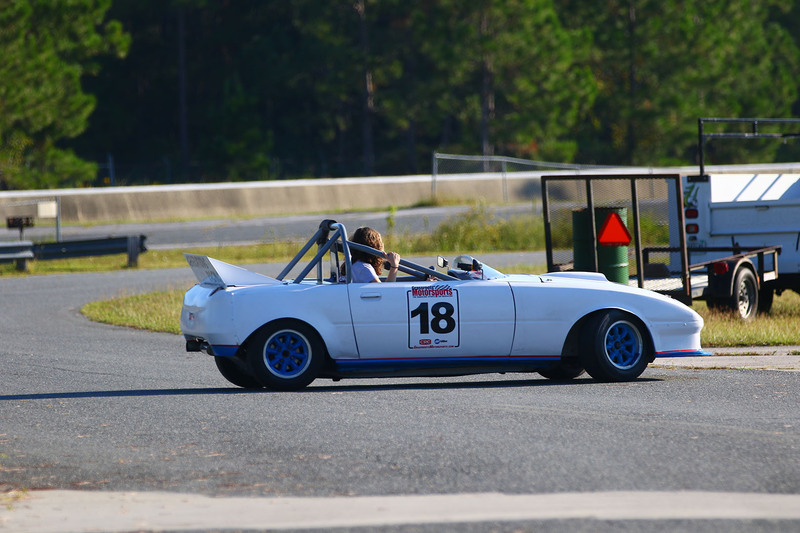 But they weren’t without competition. 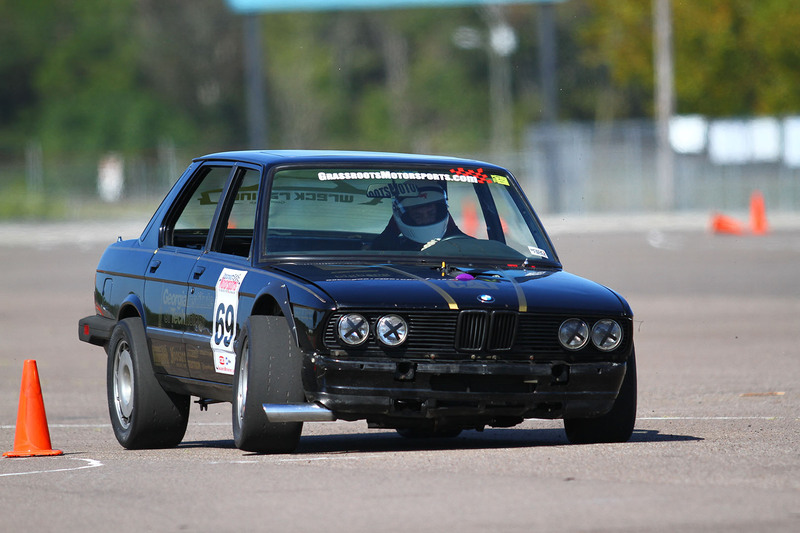 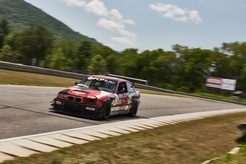 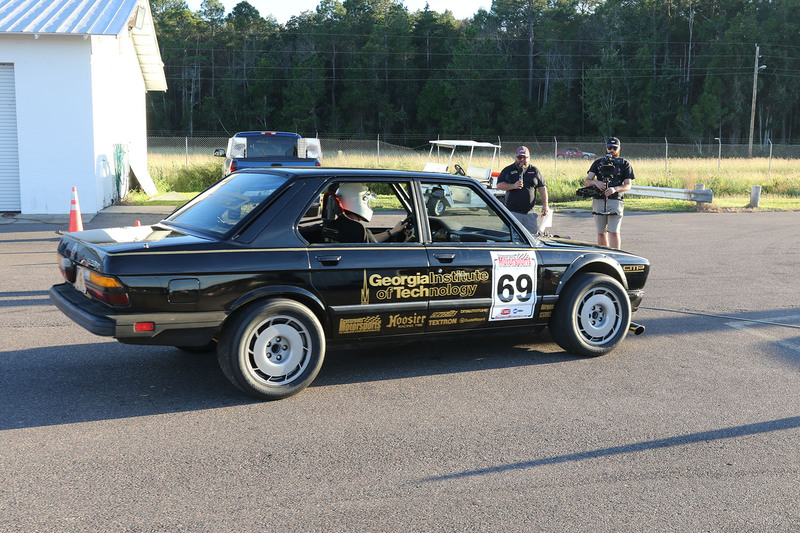 Right on their heels was Georgia Tech’s Wreck Racing team, who brought a beautiful LS-swapped E28-chassis BMW 5 series. 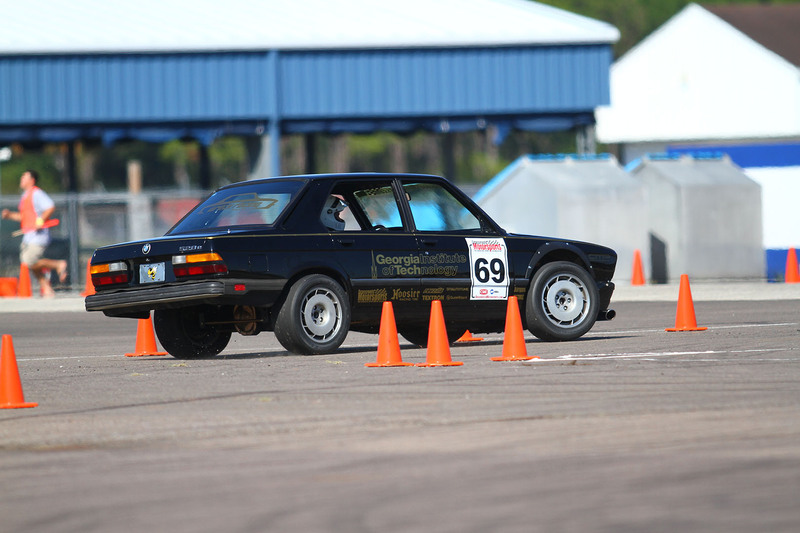 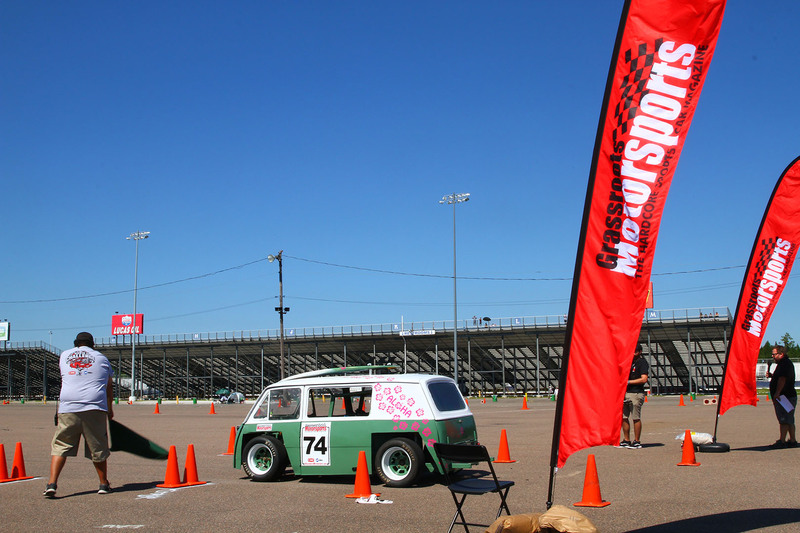 Despite winning the concours, Wreck Racing couldn’t put together a clean autocross run in the afternoon race, which cost them the overall win and pushed them to second. 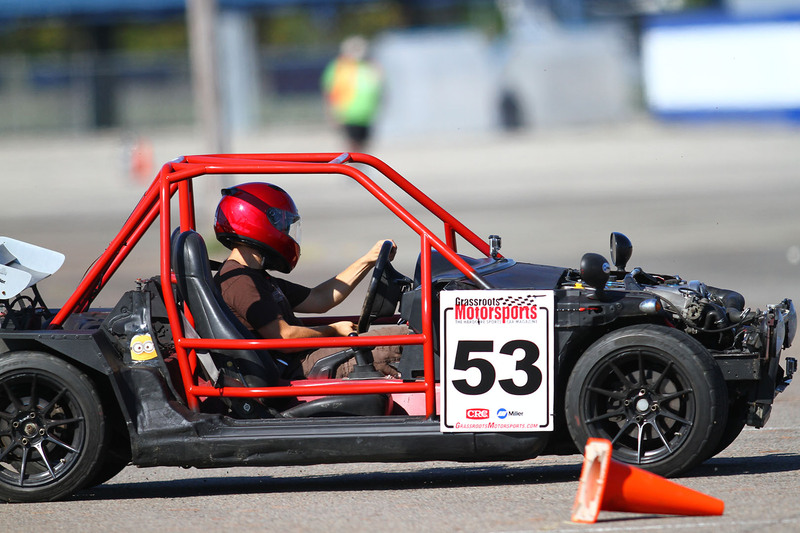 The final member of the podium, finishing in third, was Rack and Minion Racing. 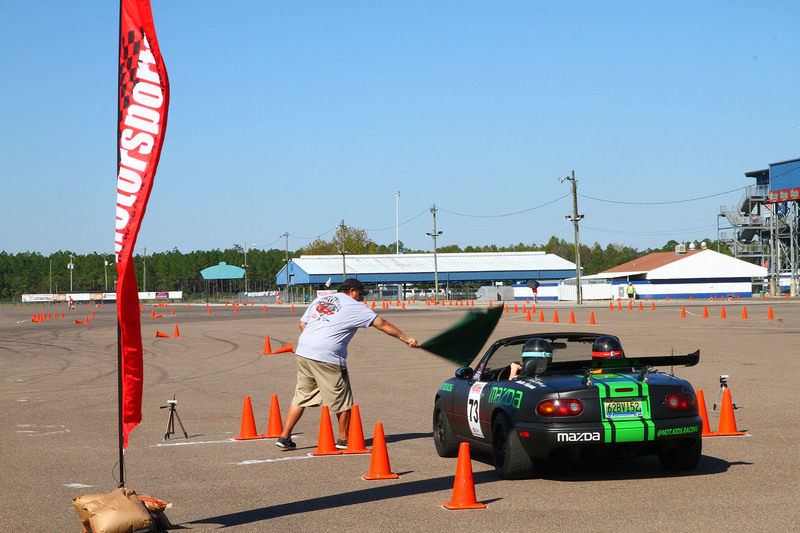 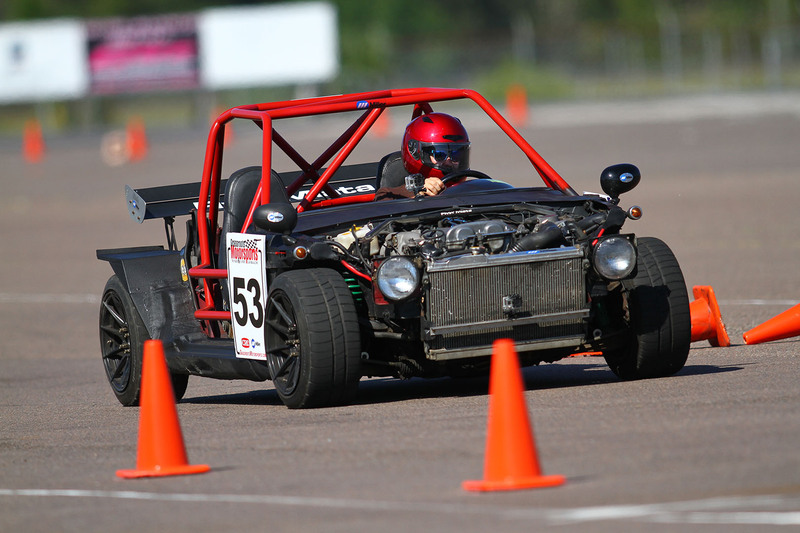 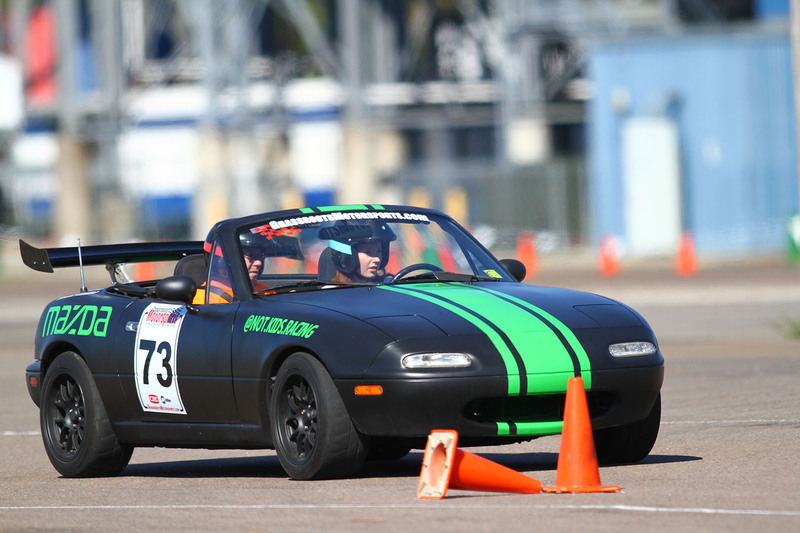 Despite being Challenge Rookies, this team finished astonishingly well in their Miata kart, posting the second-fastest autocross times while running 200-treadwear tires instead of the sticky slicks that the other teams were running. 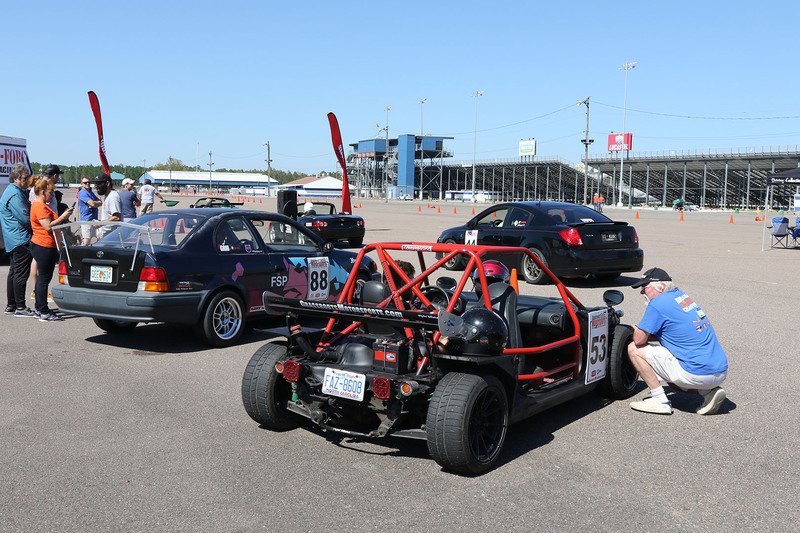 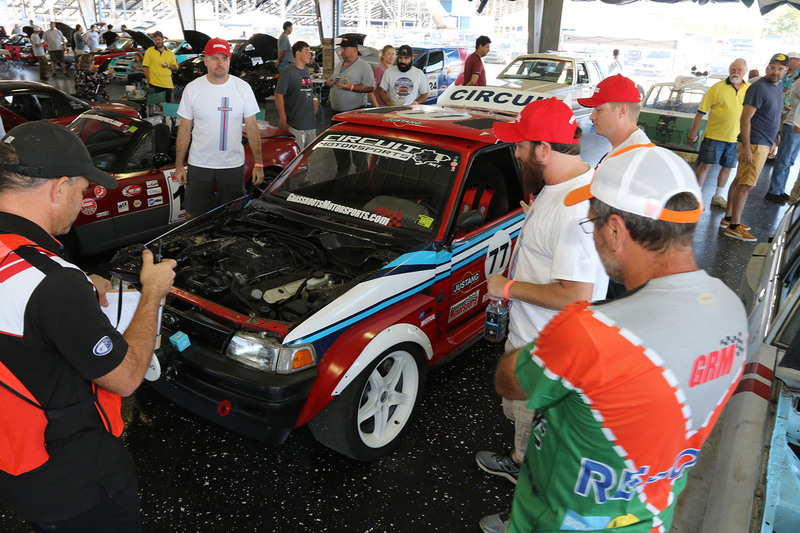 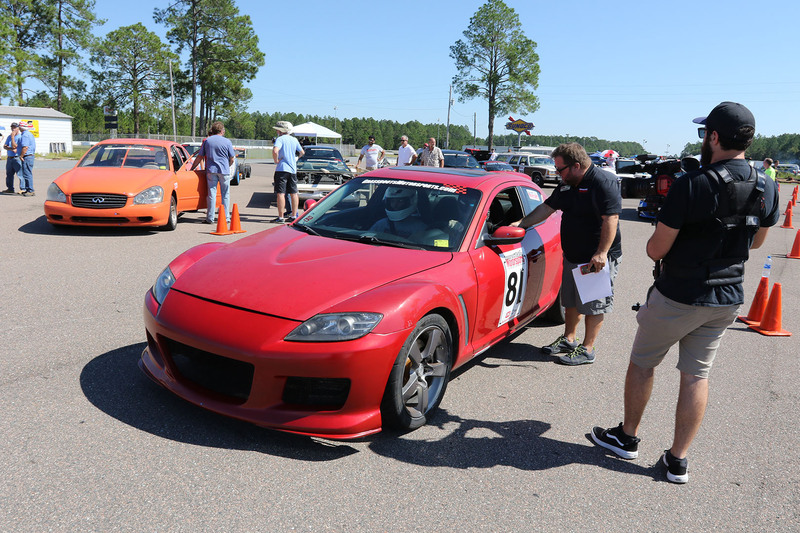 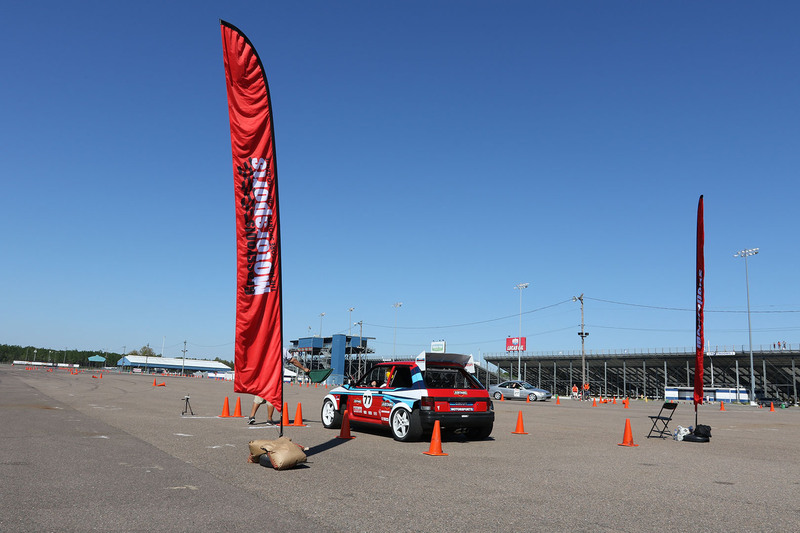 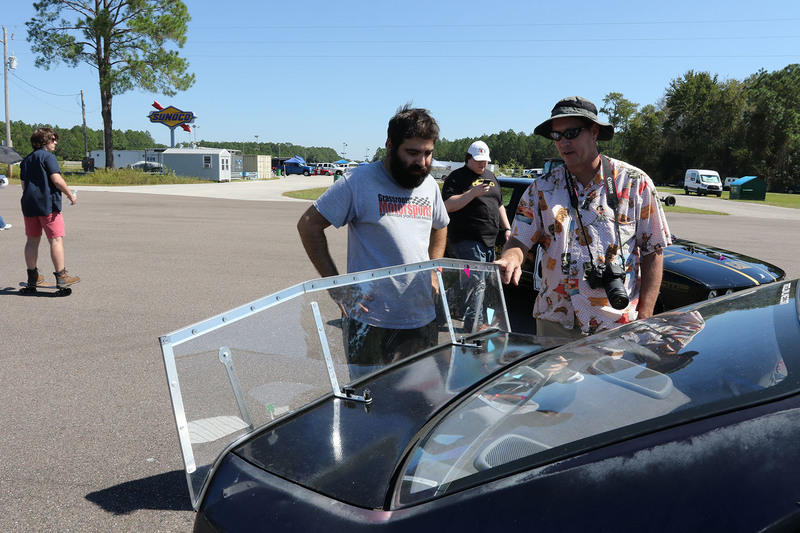 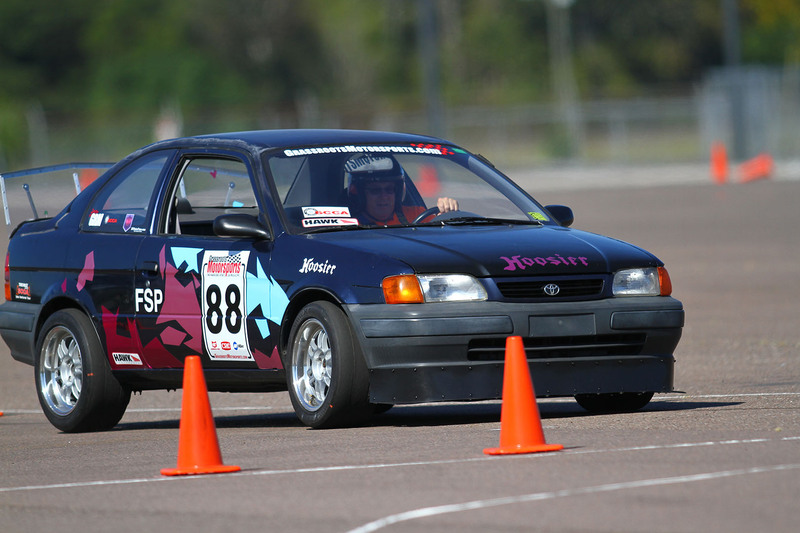 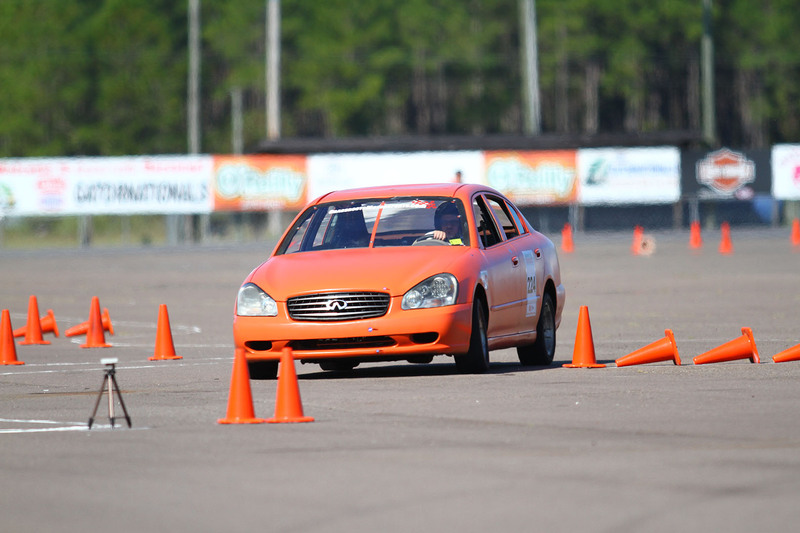 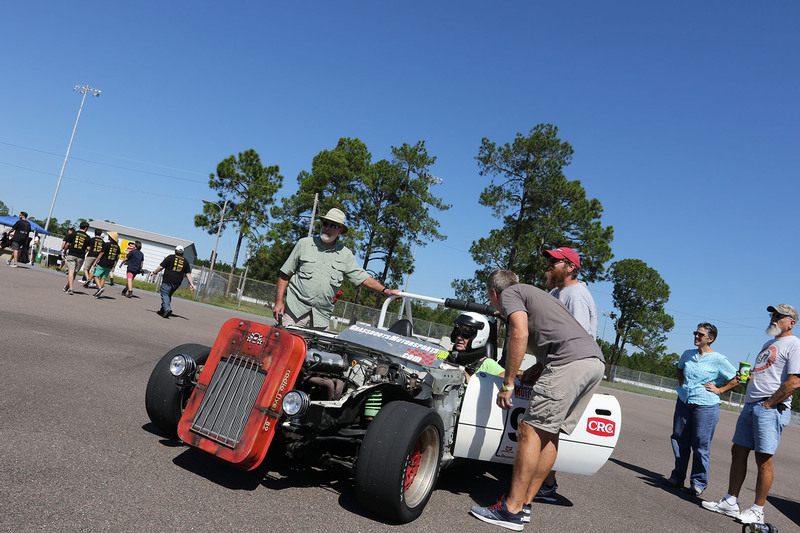 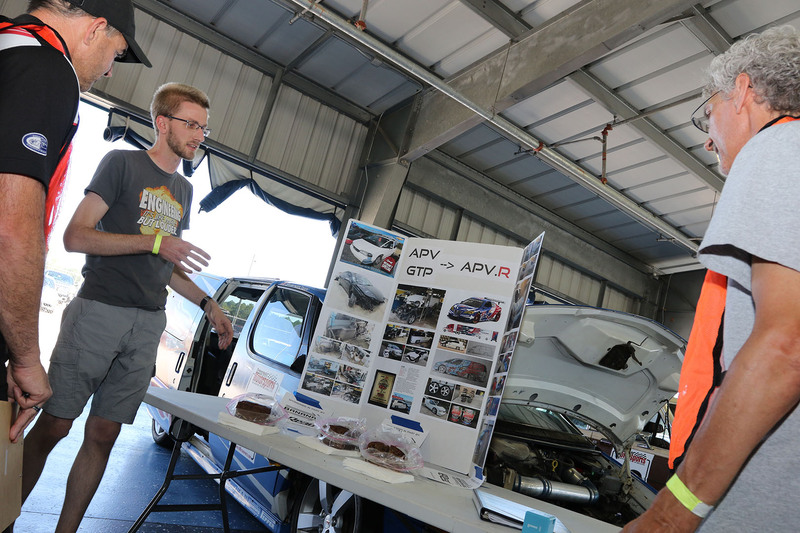 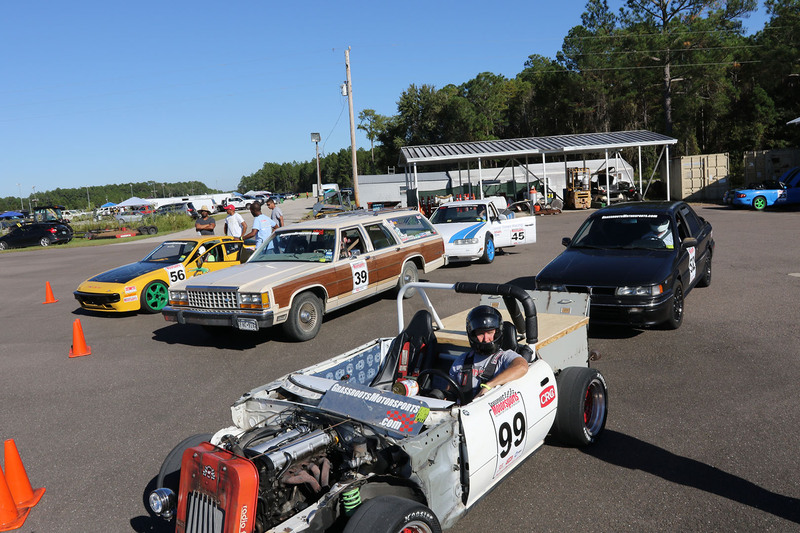 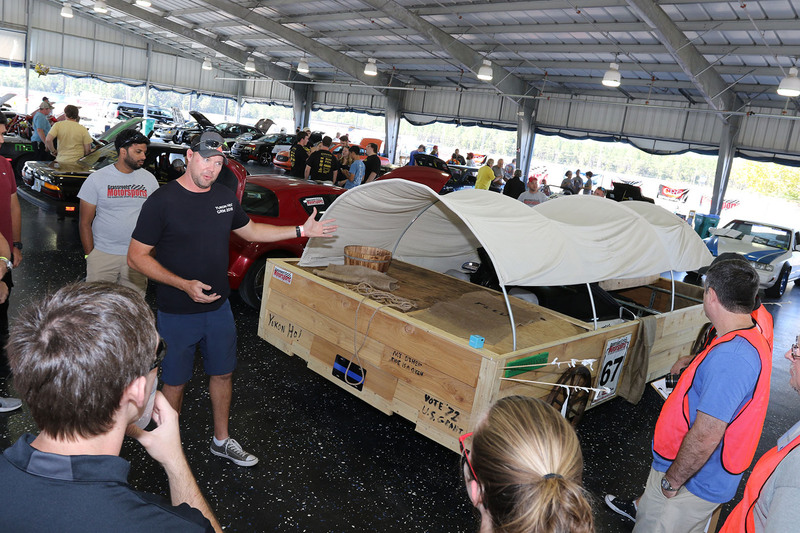 The $2018 Challenge wasn’t just three fast cars, though: Other highlights included a nationally-competitive autocross-prepped Toyota Tercel, a minivan dropped onto a Pontiac G6 floorpan, a tube-framed Subaru 360 Microvan powered by a Hayabusa drivetrain, and more. 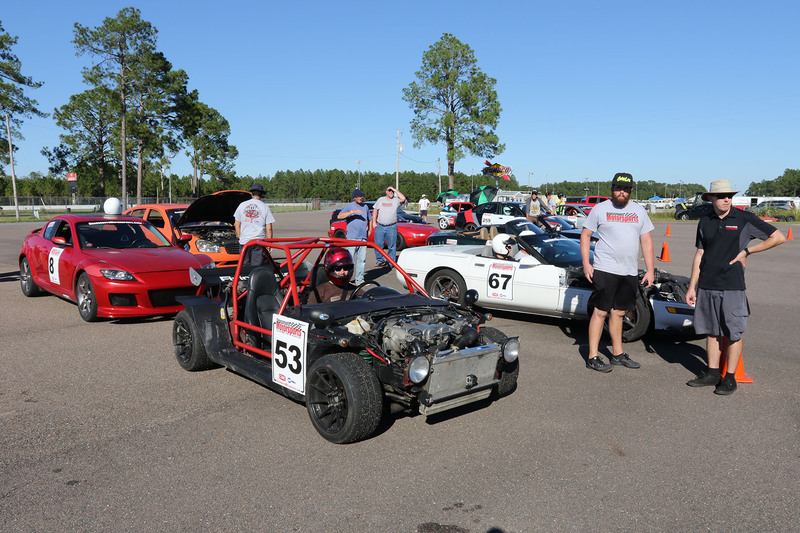 The total field included 39 cars, all prepped for the multi-faceted competition for less than the total budget limit of $2018. 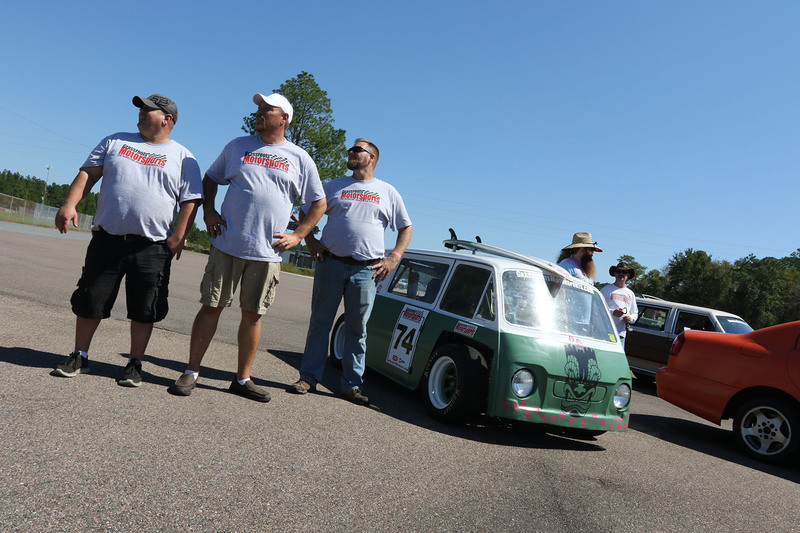 For more details on next year’s $2000 Challenge, including a full list of rules, visit GRMChallenge.com. 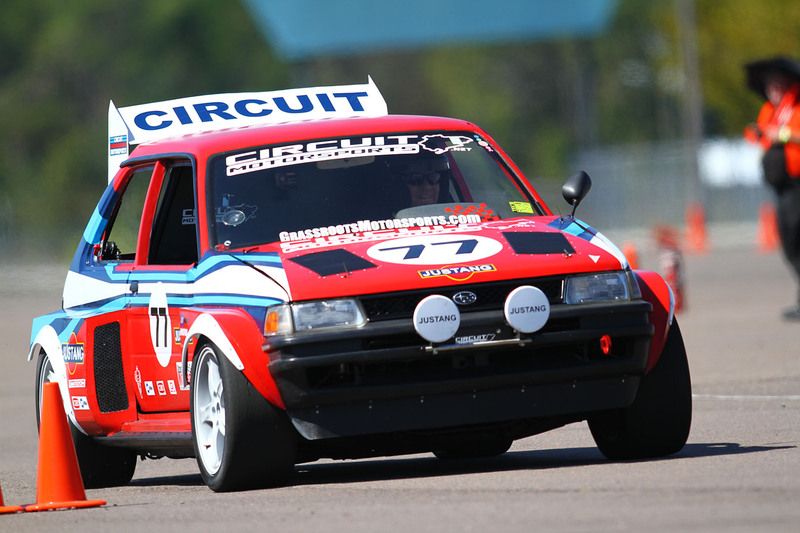 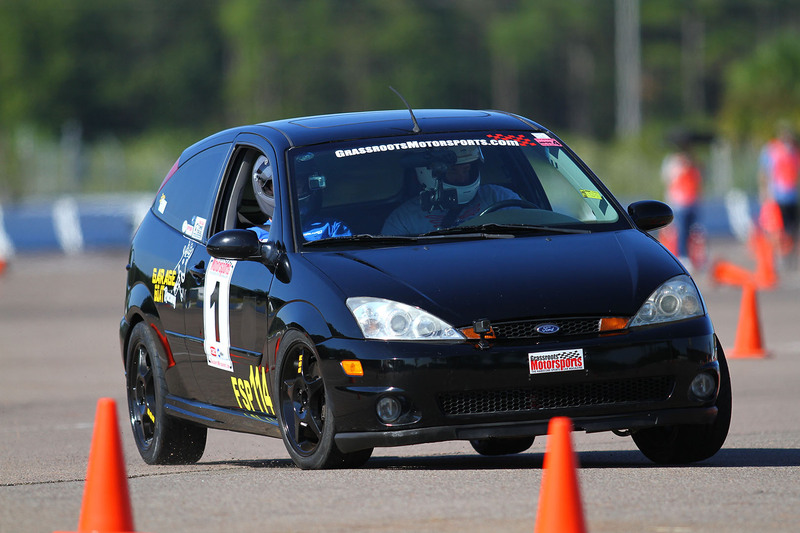 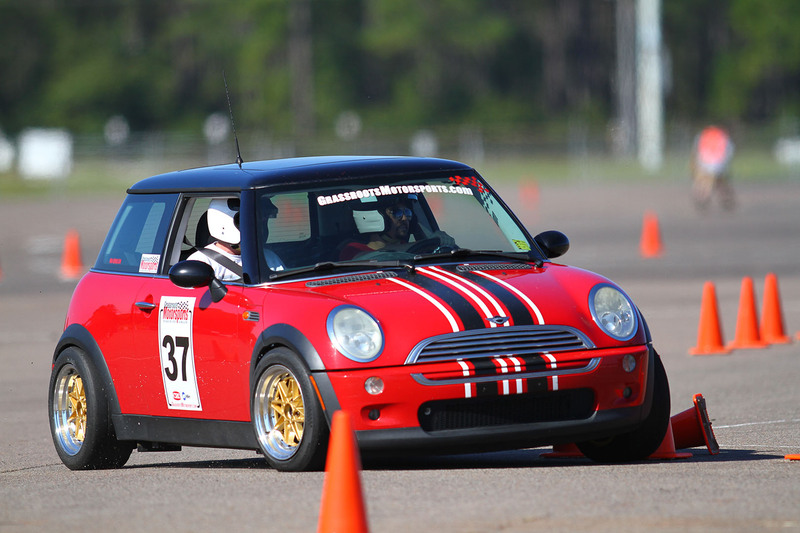 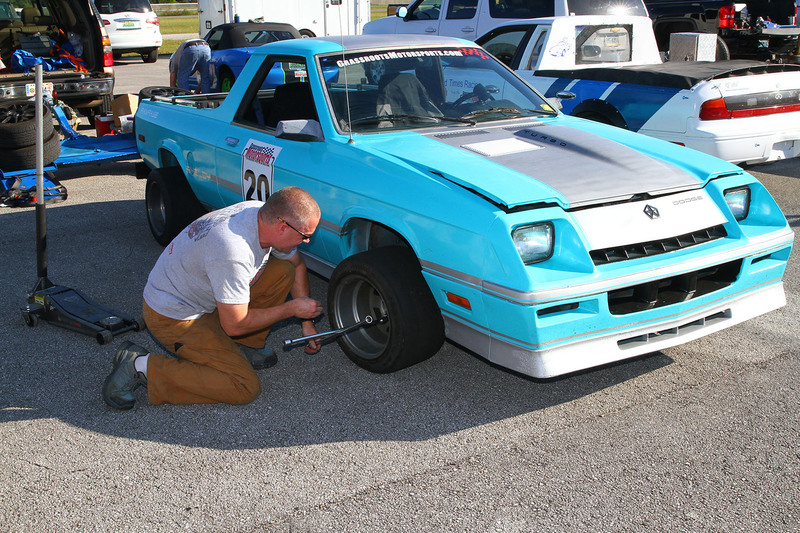 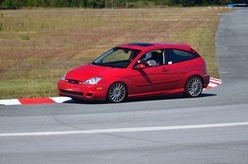 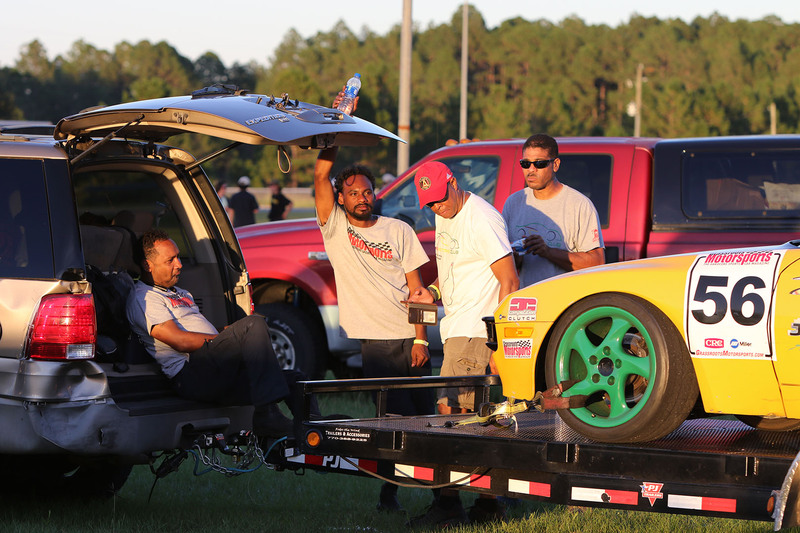 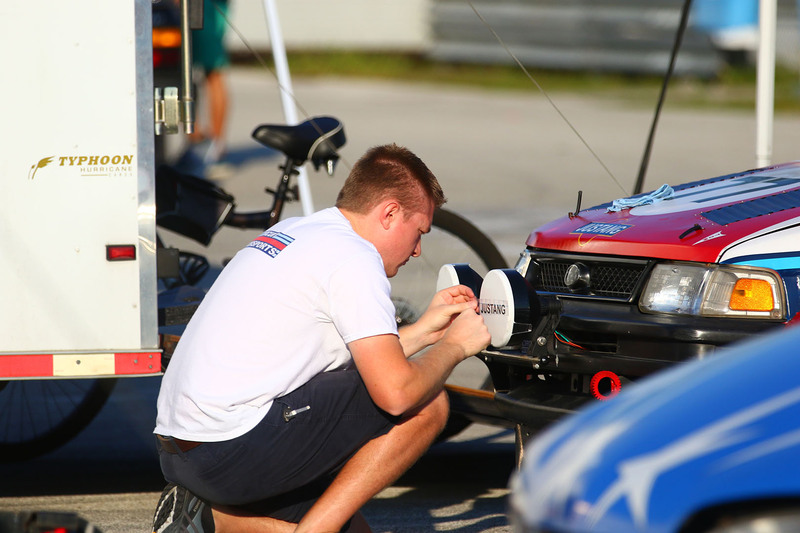 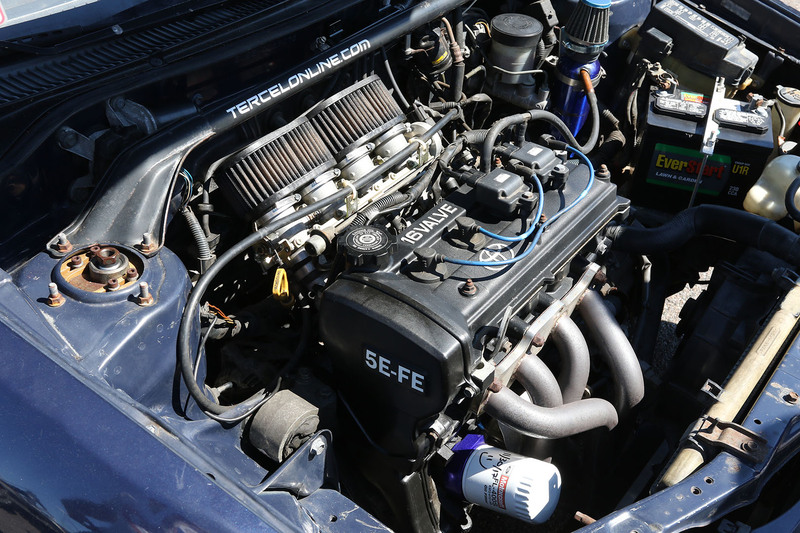 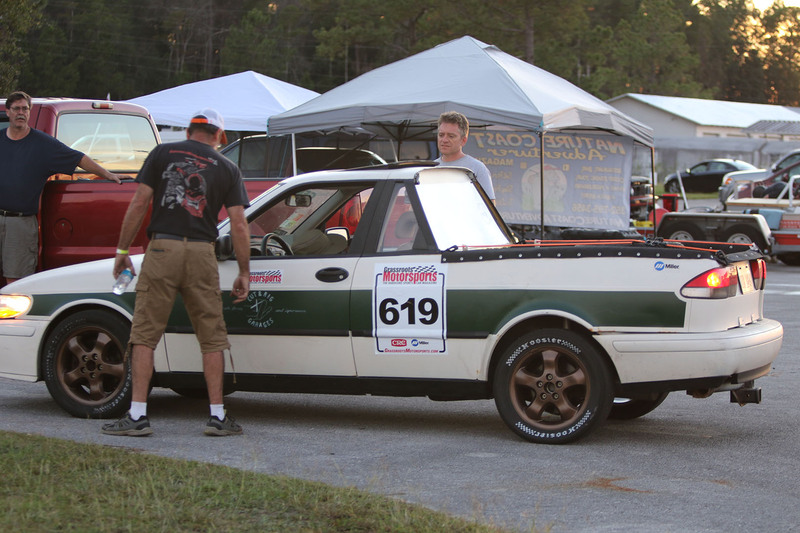 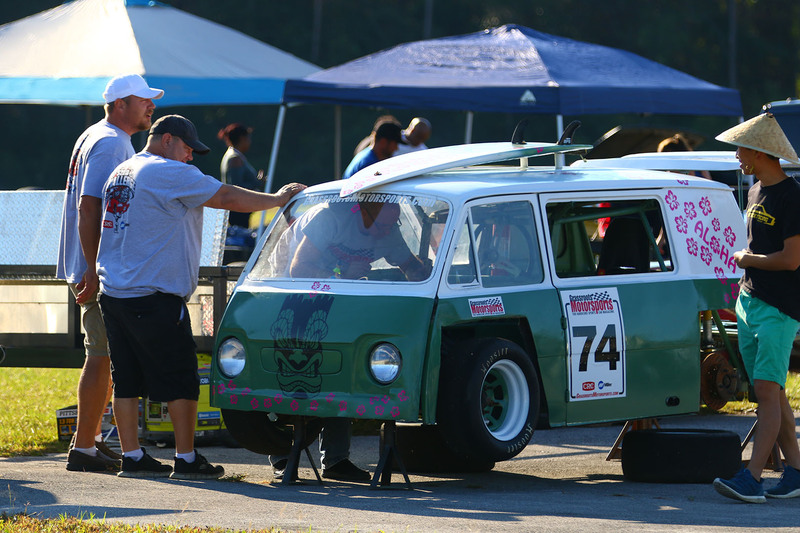 To read all about the entries in this year’s event, subscribe to Grassroots Motorsports. 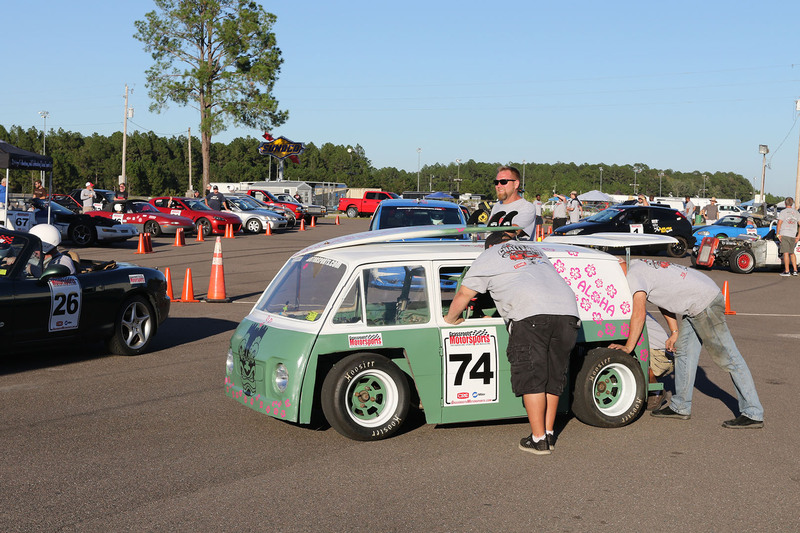 Be sure to click on "Read the rest of the story" and then click on the picture for a 45 image photo gallery! 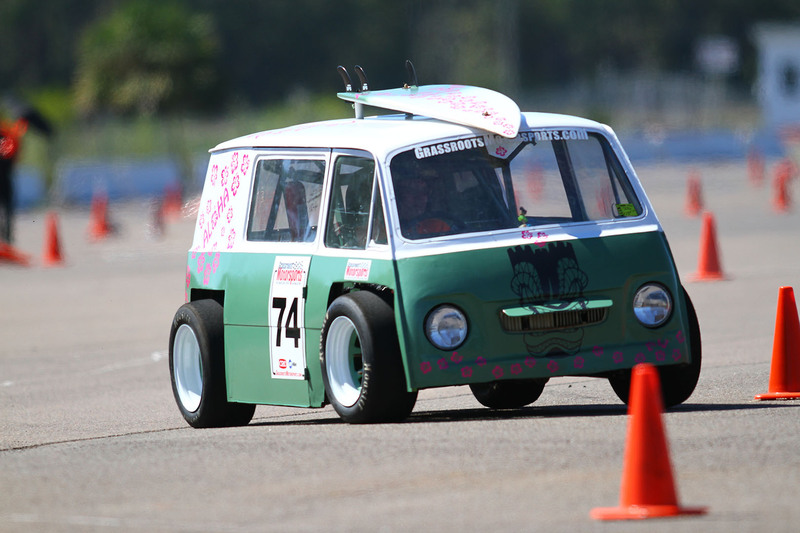 Nice photos and it looks like great fun. 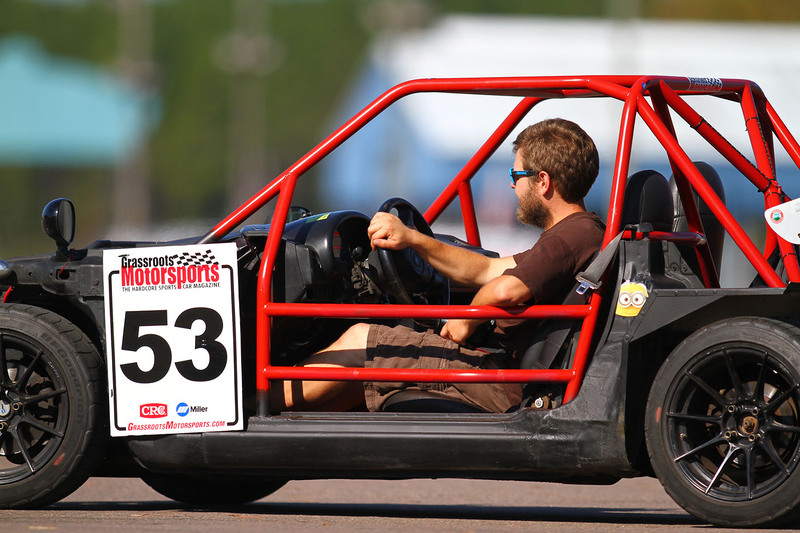 That sounds like a blast! 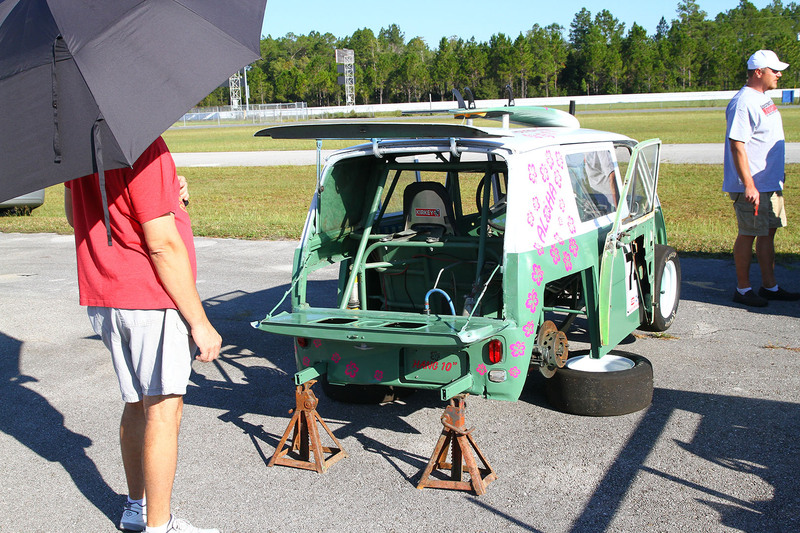 Is there no more drag race? 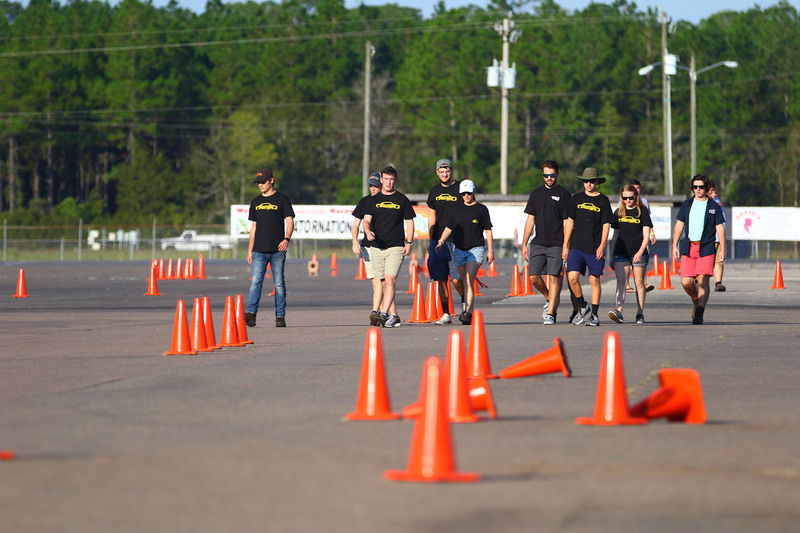 Just this year, Gainesville Raceway repaved the track right when The Challenge was scheduled and there were no other venues available in time. 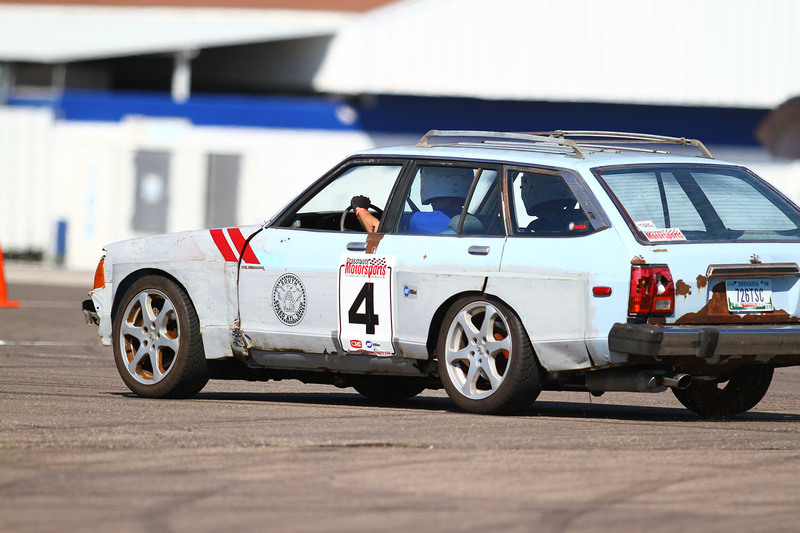 Next year it will be back. 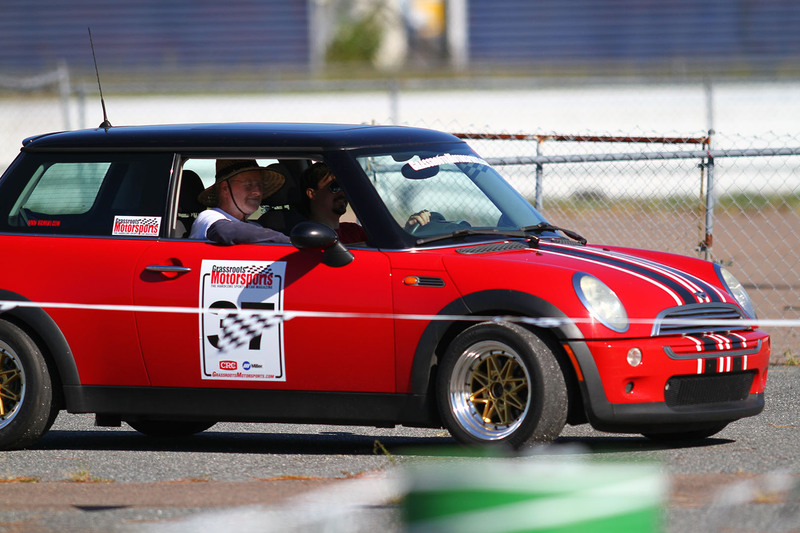 I haven't read the rules in 11 years. 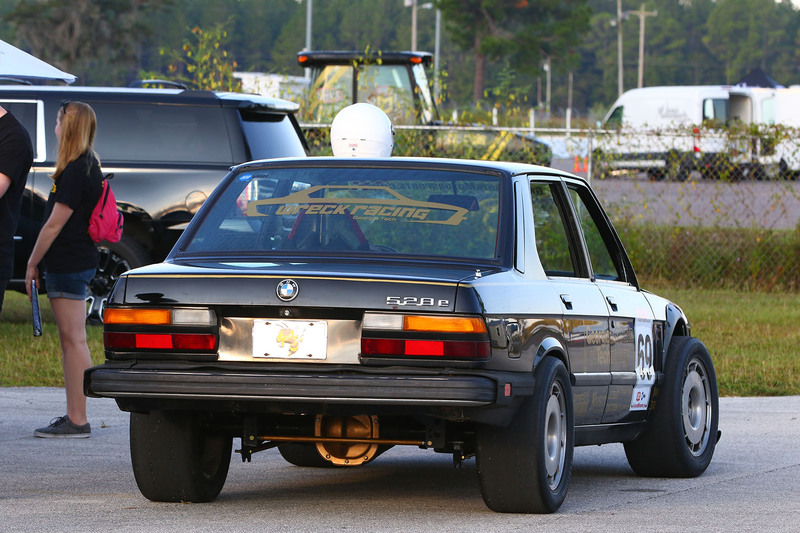 Is that part no longer there about "all the body parts including inner fenders need to be there?" 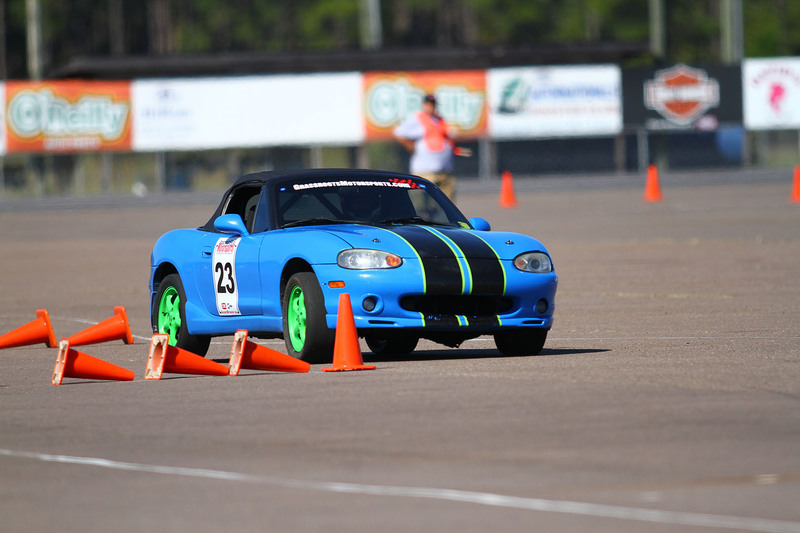 Awesome event, great weather and lots of serious competition. 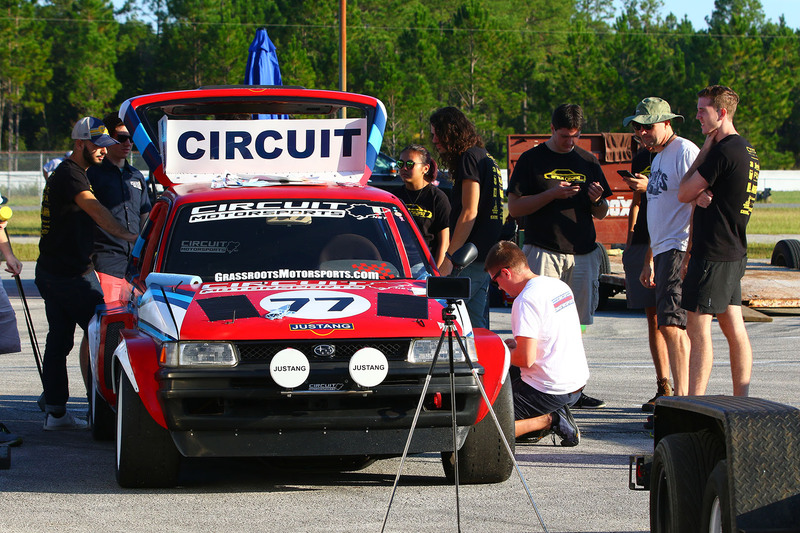 Glad we made it out to battle for the top spot, thanks again for a great event guys!